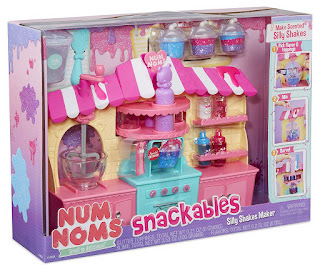 Amazon has the Num Noms Snackables Silly Shakes Maker Playset on sale for just $8.53, down from $34.99! Pick your scented "flavors" and toppings, swirl it in the mixer, and store in adorable mini silly shakes cups. 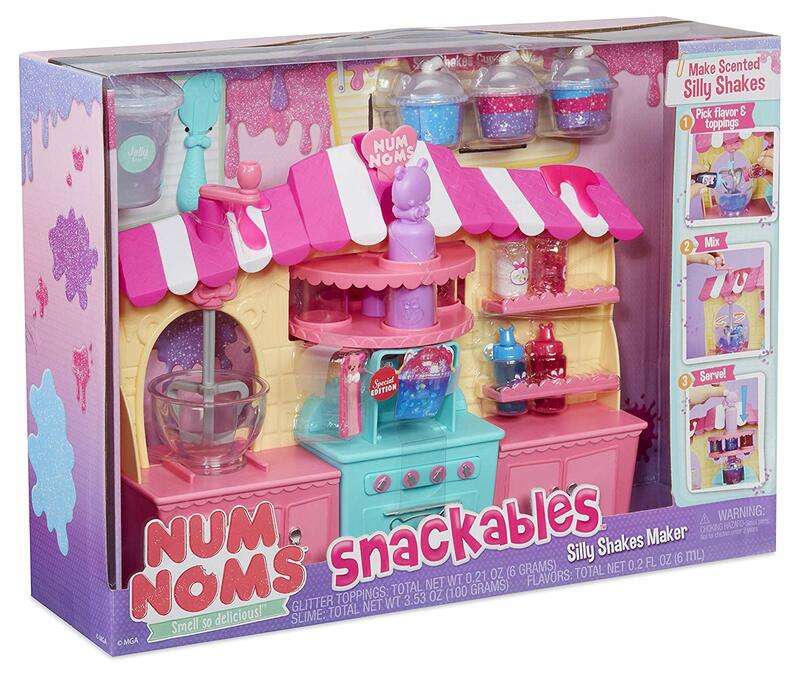 Mix and match flavors and layers to make so many silly creations, or use the slime from your silly shakes collection for even more fun!